Every 10 minutes a lobbyist enters into a new relationship with a client … or has an existing relationship terminated. 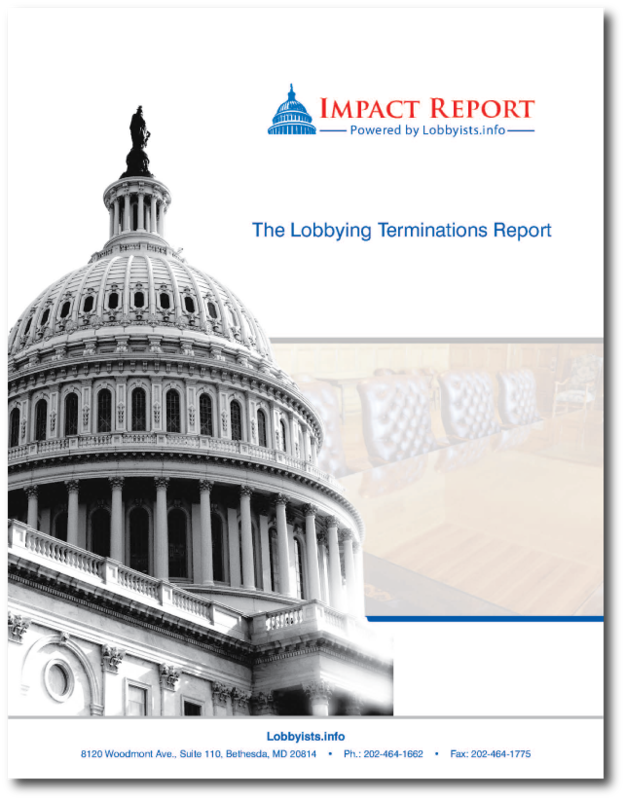 Now, the all-new Lobbying Terminations Report gives you quick access to the full list of recent lobbying terminations by issue. Choose the three legislative issues you’d like a terminations list for and we’ll create a custom report just for you! This is the perfect tool for business developement in the lobbying world and the report is customized specifically to your interests! 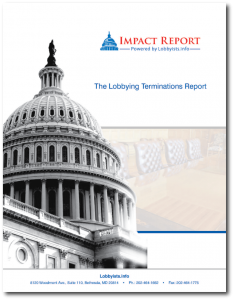 Once you place your order, an editor will contact you to get the list of issues you’d like researched for your custom lobbying terminations report. Order yours today! This entry was posted on Thursday, April 21st, 2011 at 9:09 am and is filed under Lobbying News by Brittany. You can follow any responses to this entry through the RSS 2.0 feed. Both comments and pings are currently closed.